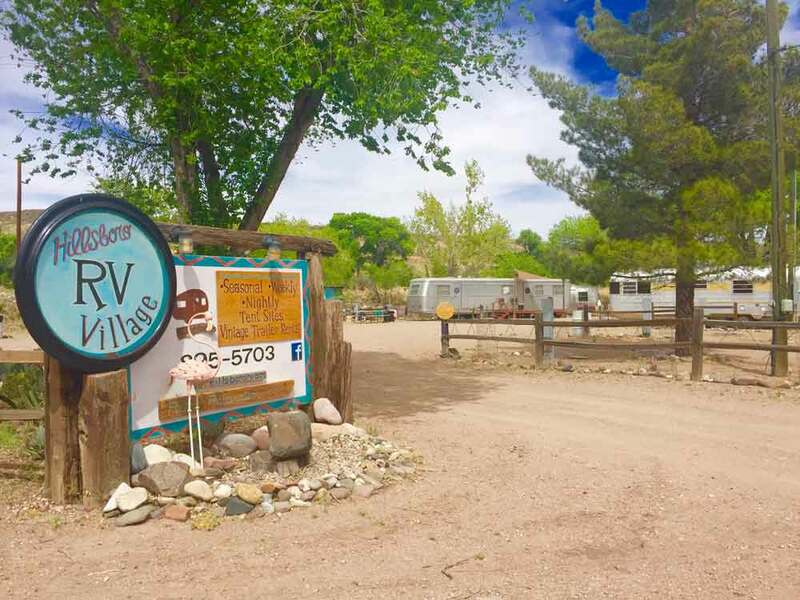 … a refreshingly small, sleepy desert hideaway along the southern route of the trail. 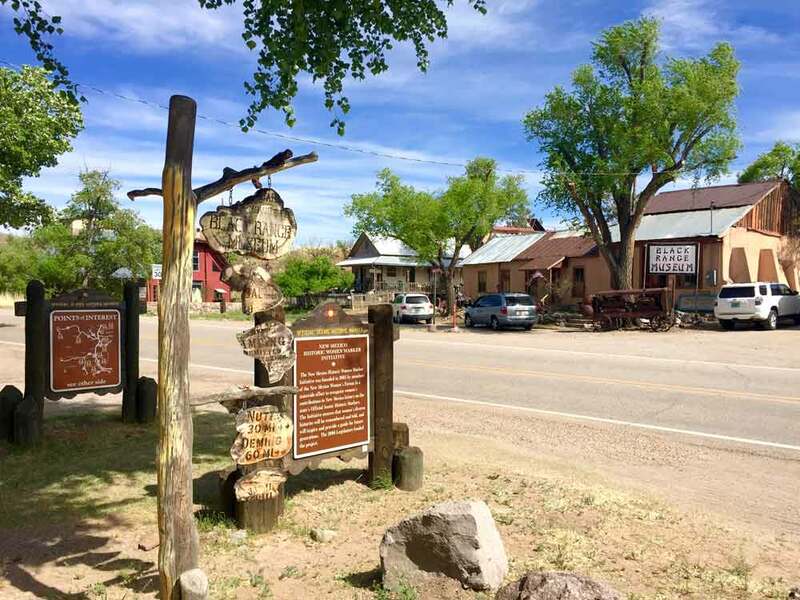 Following a delightfully scenic afternoon drive on Highway 52 — a two-lane stretch of rolling road that doubles as the southern leg of the Byway and the upper portion of the Lake Valley Back Country Byway — we slowed to a halt on Main Street in Hillsboro. 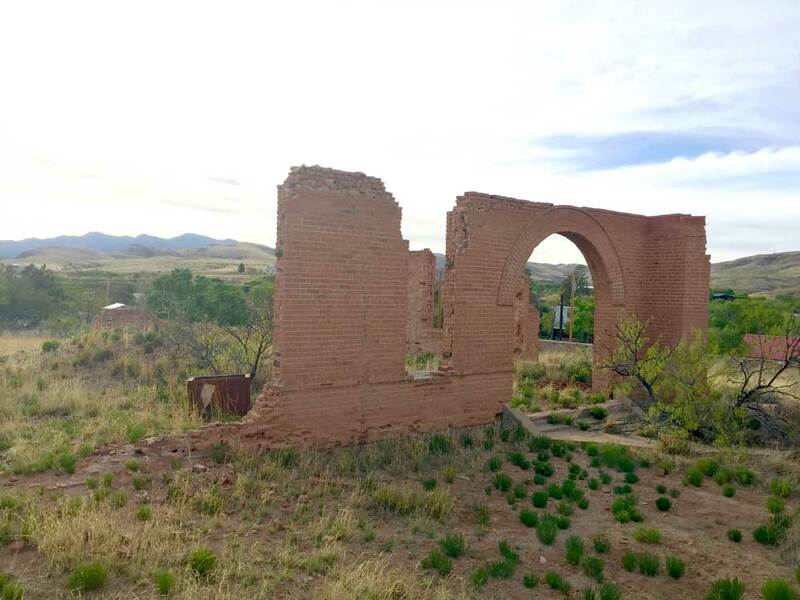 Still relatively removed from the machinery of modern life, it wasn’t hard to imagine what it must have felt like to arrive in town by stage coach, or on horseback, in its days as a bustling mining town in the late 1800s and early 1900s. Our first stop of the day was at the Black Range Museum, recently relocated to the building that was best known as the Ocean Grove Hotel, established by the infamous Sadie Orchard in the late 1800s. 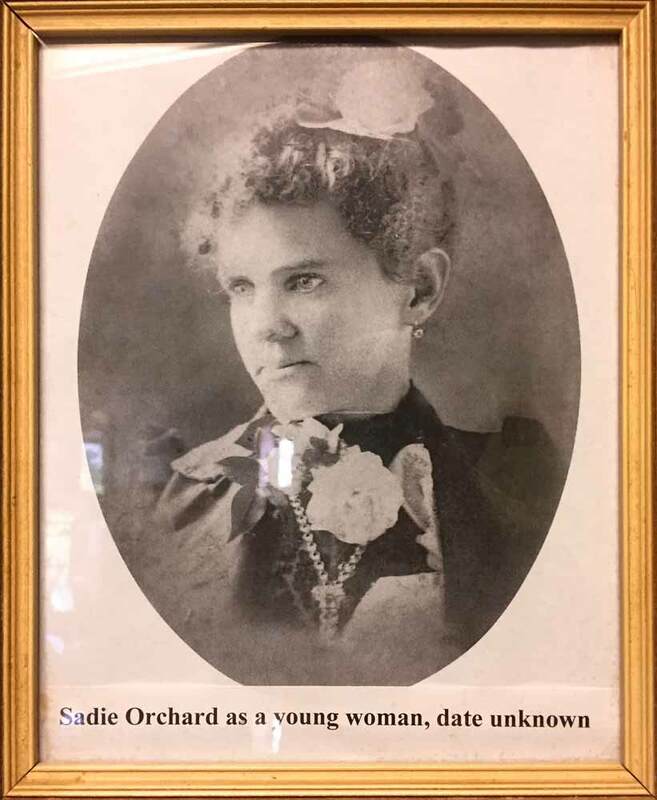 It doesn’t take long to realize that the contents of this museum revolve around two main characters: Sadie Orchard and Tom Ying, “The Chinaman,” who cooked and served food at the Ocean Grove Hotel’s restaurant during Sadie’s turn of the century reign in Hillsboro and beyond. 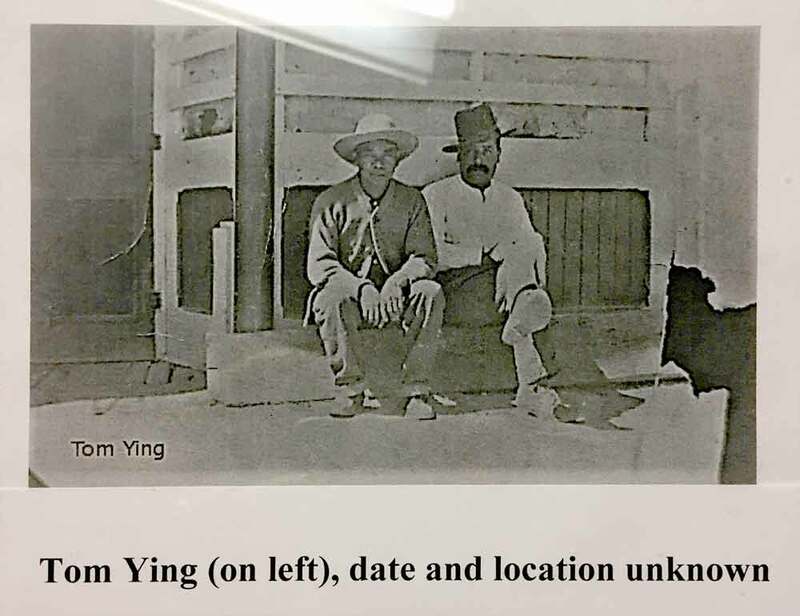 In the end, it was Ying who lived there until he passed in 1959, and to the best of anyone’s knowledge in the Hillsboro Historical Society, the house remained vacant from the time of Ying’s death until its reincarnation as the Black Range Museum. 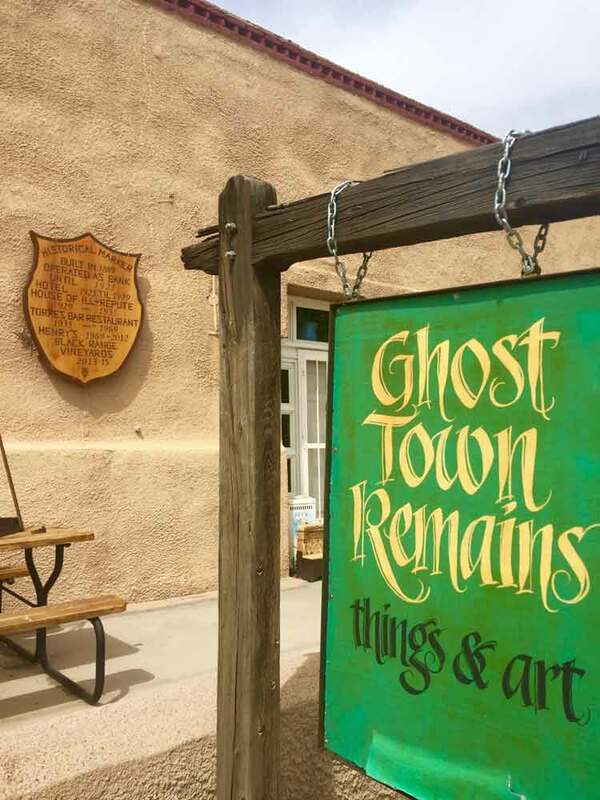 As such, the members of the Historical Society who purchased the museum in 2016 and are currently working on the restoration project have had the unique challenge—and pleasure—of sorting through the vast collection of remnants left behind from the days when Sadie, Tom, and others made this place their home. Upon entering the new museum, you step inside the former dining room of the hotel restaurant, which is currently a gift shop featuring locally made pottery, honey, books, and jewelry, as well as random artifacts and treasures of ages long past. 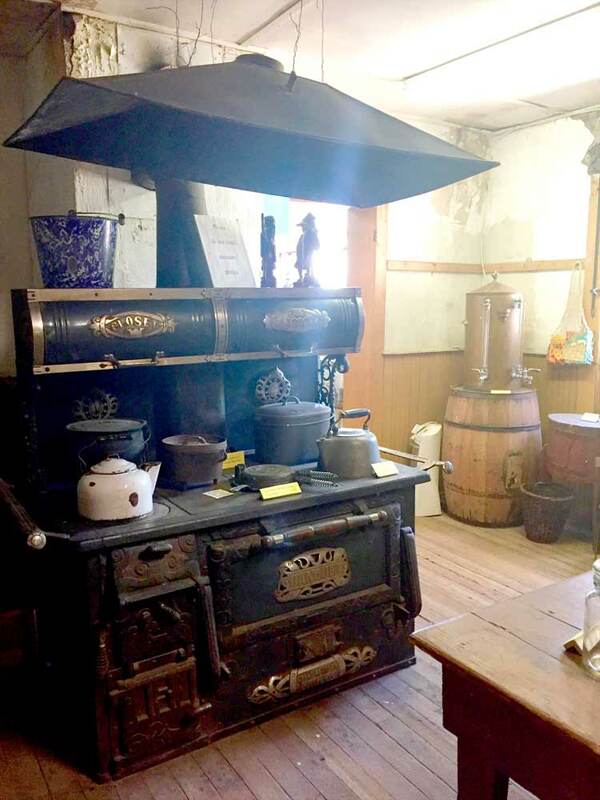 The display room to your left is Tom Ying’s former kitchen, which now appropriately shows off his impressive collection of cookware and speciality items such as a cabbage cutter for making kimchi, and an early model electric refrigerator. 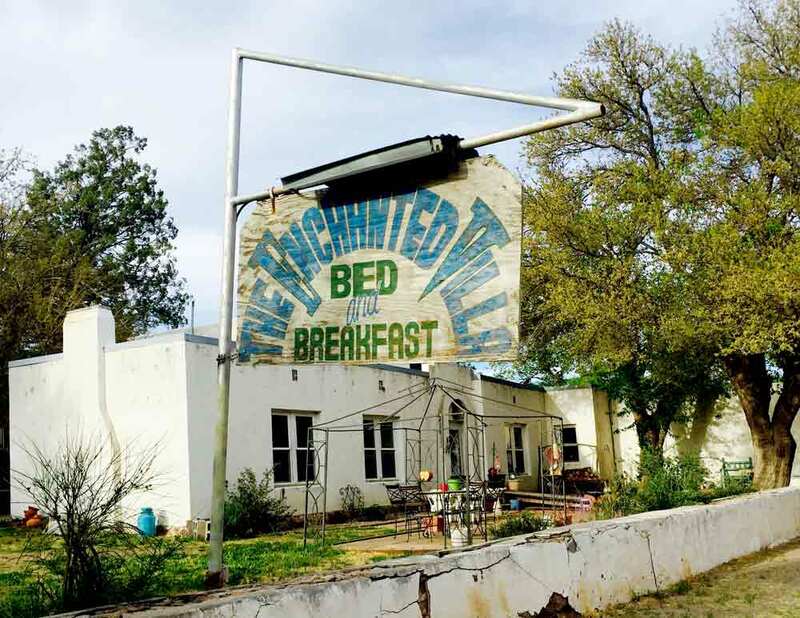 You’ll also see vintage cast iron cookware, a sturdy wooden table and kitchen cabinets, old coffee tins, an ice box, a hand-operated “washtub with agitator,” plus much more. 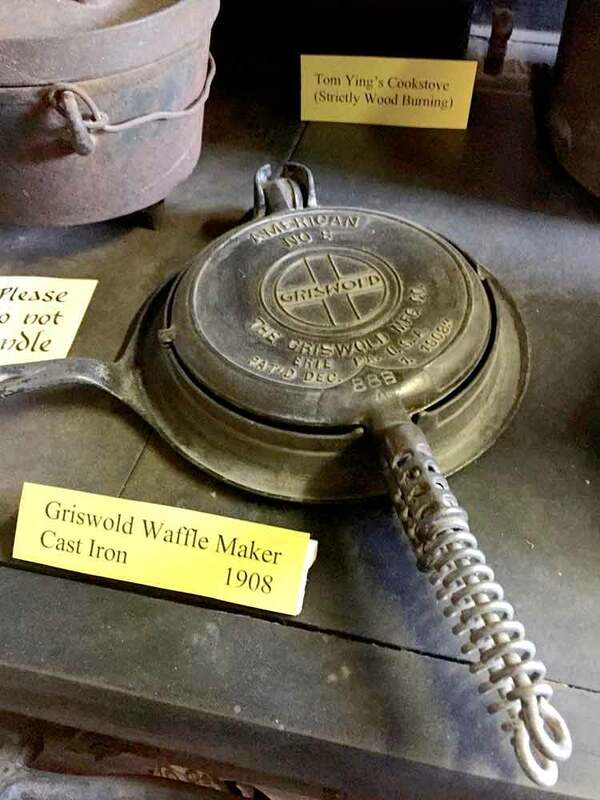 My favorite culinary treasure is the cast iron waffle maker — a lovely addition to any modern-day kitchen or camping excursion. 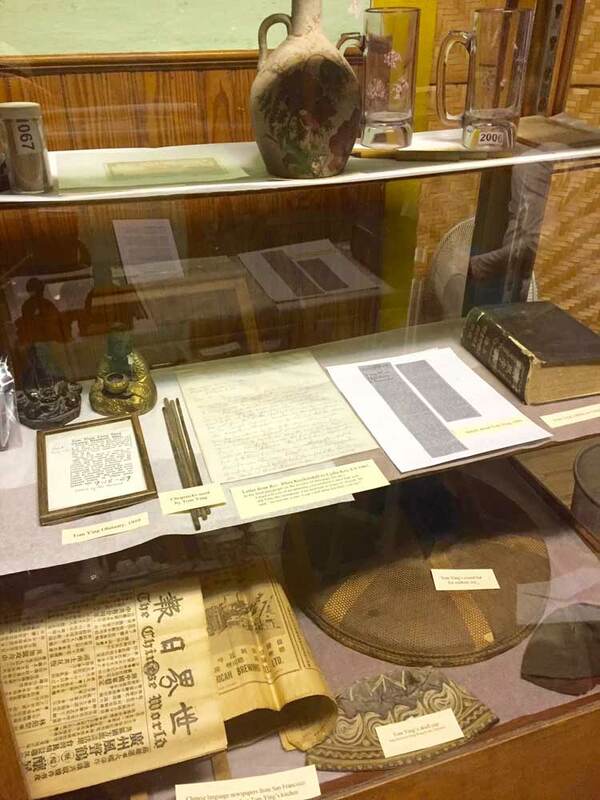 On April 15, 2017, the museum unveiled a newly finished display room that features a selection of the personal items of Sadie Orchard and Tom Ying recovered in the home. 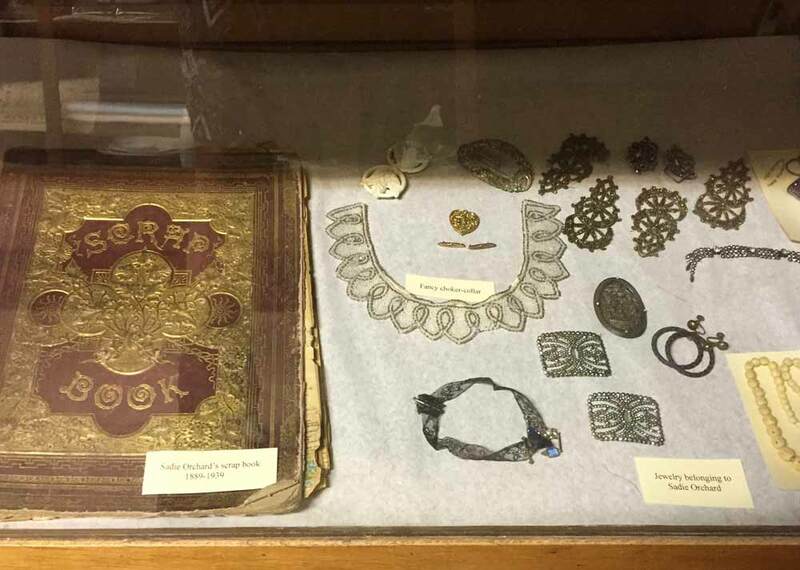 Among the items revealed are Sadie’s scrapbook, jewelry, and furniture, as well as Tom Ying’s hats, letters written in Chinese, and Chinese newspapers. There is still much work to be done and plans are in place for an outdoor walking and garden space to be built behind the museum, among other things. You can visit the property and watch its restoration unfold every Friday through Sunday, from 11am to 4pm. As you leave the Black Range Museum, make sure to grab a Historic Walking Tour map of Hillsboro and embark on a self-guided exploration of the historic homes and other significant buildings that are still standing in town, including a short climb up the hill to the old Courthouse and Jail site. 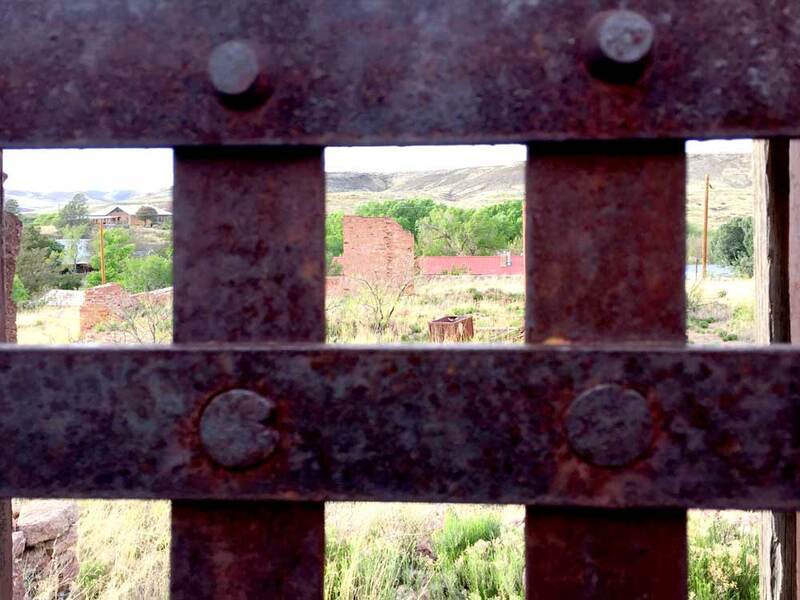 In 1884, Hillsboro was named the county seat for a region that included parts of present-day Sierra, Dona Ana, Grant, and Socorro counties. The remnants of the Courthouse and Jail, with sweeping views of the countryside beyond Hillsboro, were the site of many a highly publicized trial and arrest. 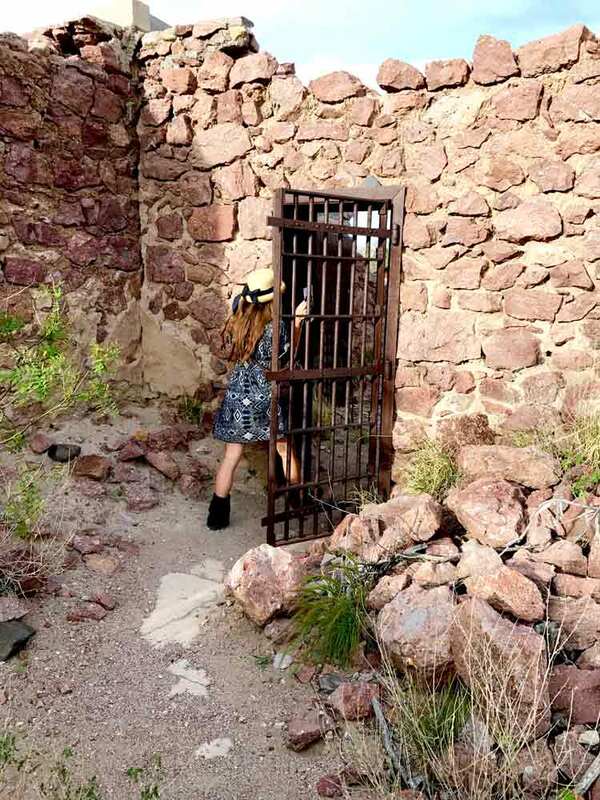 The slowly crumbling walls, solid iron doors, and barred jailhouse windows that remain are something special to behold for those who appreciate the opportunity to step briefly into a bygone era. Strolling down Main Street, you’ll pass by a few colorful antique shops, the Hillsboro General Store Cafe (established in 1879), the Our Lady of Guadalupe Catholic Mission (reconstructed following a flood in 1972), picturesque historic houses, and the Enchanted Villa Bed and Breakfast (built in 1941 as a vacation home for wealthy entrepreneur Sir Victor Sassoon). While wandering around, I also spotted a sign for an RV Village with RV and tent sites and vintage trailers for rent. 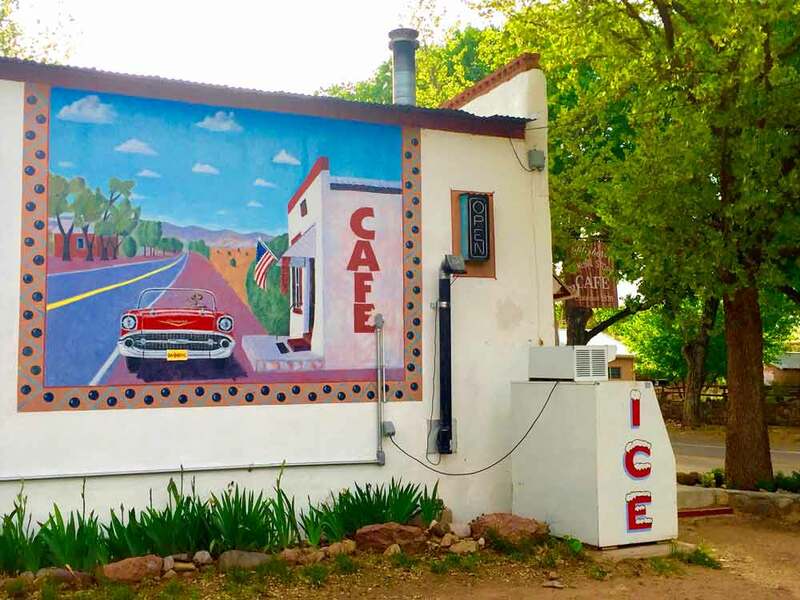 Word on the street is that the owner is working hard to restore airstreams and tin can trailers for weary travelers to rest their bones, as well as offering RV sites with hookups for those already hitched to a trailer on the road. We snuck a peek and it looks like a charming, quirky camp is in place just a few blocks from Main Street in Hillsboro. The last stop of the day was at Black Range Vineyards. 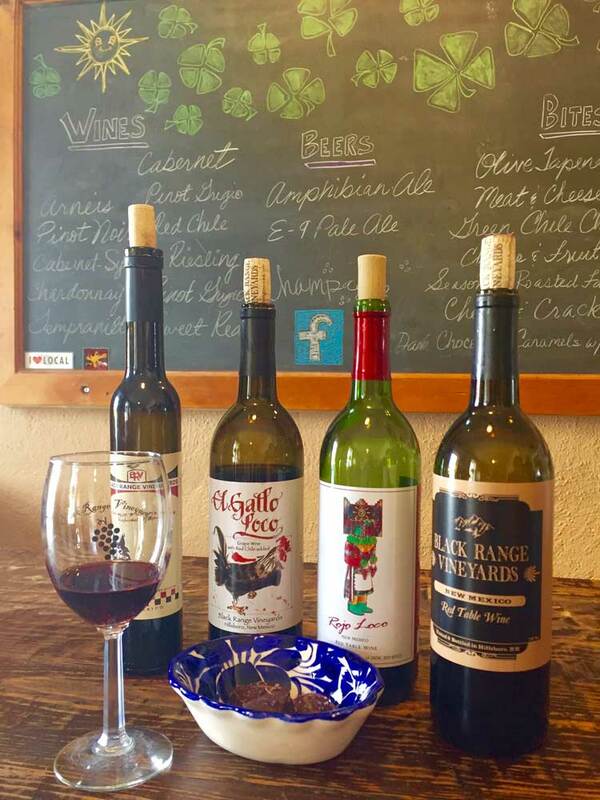 Owned by Brian and Nicki O’Dell, the tasting room features a selection of local New Mexico wines, including a few produced and bottled at Black Range Vineyards in Hillsboro. I sampled a flight of whites and reds; the El Gallo Loco red blend with a hint of New Mexico red chile was my personal favorite. 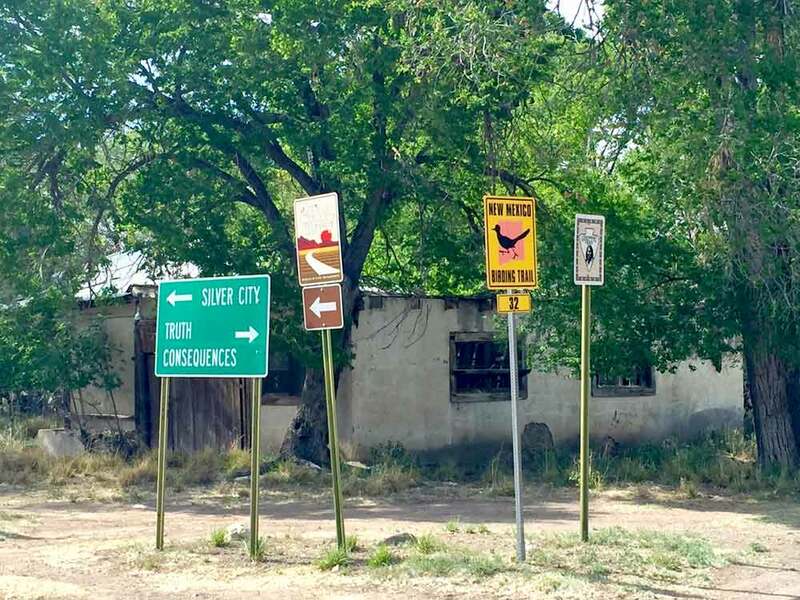 The gently rolling heat of the chile mixed with the fruity, peppery flavors of red wine was a unique “New Mexico True” treat that really hit the spot. A final perk of the evening was that every Friday around 6pm, Black Range Vineyards comes alive with the sounds of the local pickers. 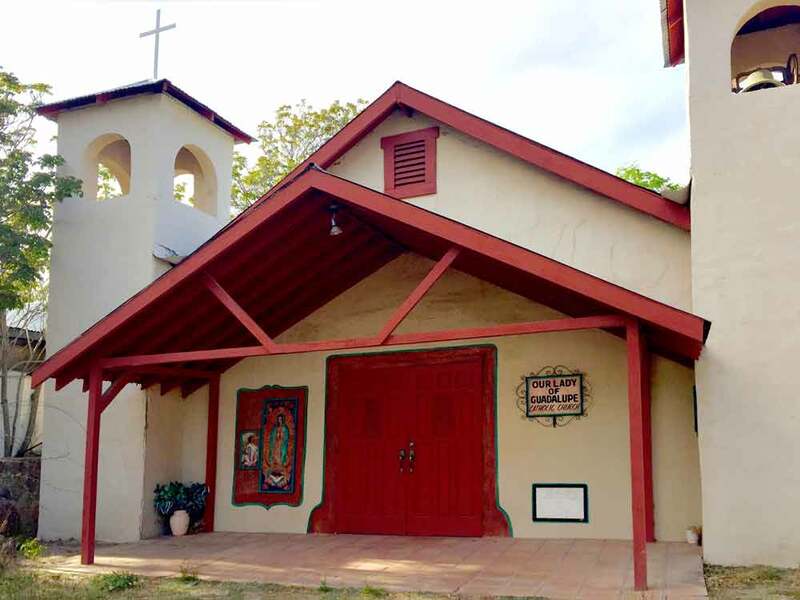 They gather in the Blind Dog Art Gallery, a room adjacent to the wine bar, and fill the air with a sweet blend of folk and bluegrass guitar, mandolin, harmonica, and stand-up bass. To our delight, this warm group of musicians welcome newcomers with open arms and even asked us to join the circle and play a few tunes. So Rob (my day tripping companion) picked up a guitar and I sang a bit before hitting the road back home. 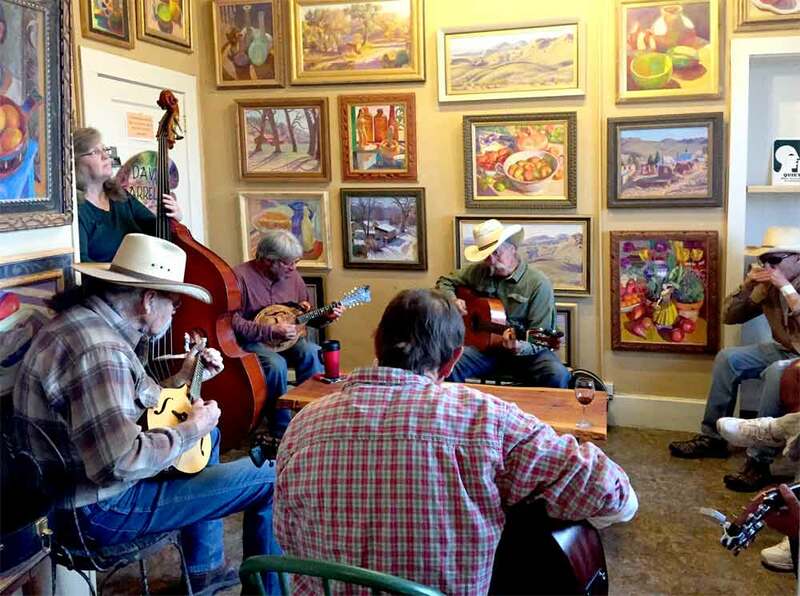 Hillsboro’s Black Range Vineyards Friday night pickers gathered in Blind Dog Gallery. Artwork by David Farrell. For anyone interested in checking out this lively bunch of instrumentalists, they also play every Saturday morning at the Hillsboro Farmer’s Market, which starts at 10am. Black Range Vineyards is open every Thursday through Sunday, 12pm to 6pm, with later hours on Friday night. For more information on the Black Range Museum and the work of the Hillsboro Historical society, visit https://www.hillsboronmhistory.info/black-range-museum.